Incorporating multiple mobile business solutions into a single platform – an ultimate tool for operating mobile employees. Providing on-line updates for timely decisions and on-the-go management. 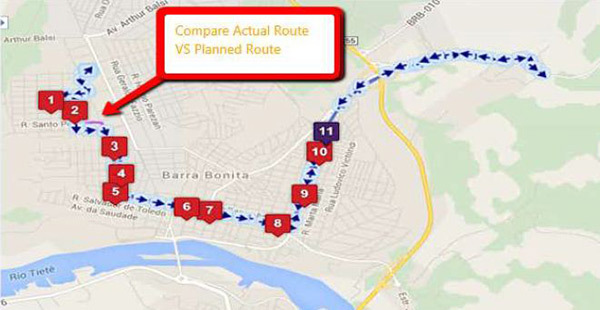 On location aware system based on GPS and cellular networks locations. 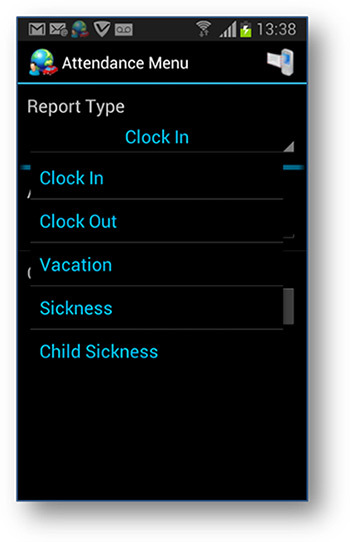 Report from the field your attendance and absenteeism with location information. Obtain location information and POI enters alerts from field agents in real-time. 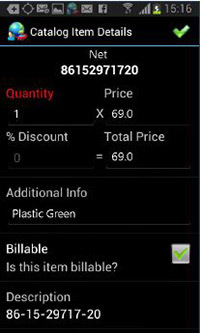 Assign and coordinate all tasks performed in field and receive online reports. Take orders from the field and process them with the back office in real time. 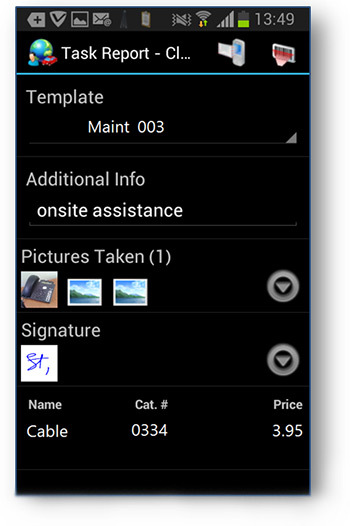 Design and generate forms for field agents tailored to specific tasks and company’s needs. 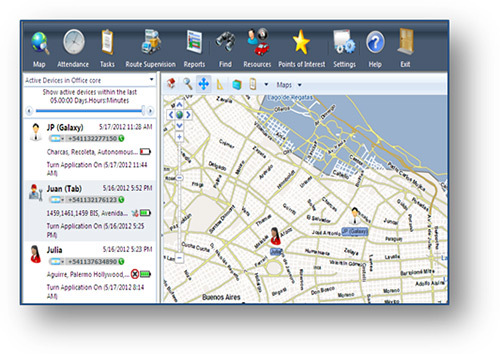 Optimize you mobile force based on parameters such as: best routs, traffic, type of car, drivers skills, and more.